Palletforce has appointed Simon Gibbard as general manager for its express network operations. 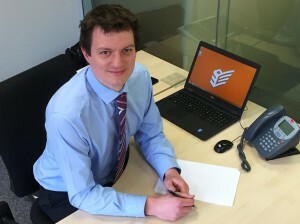 Gibbard is rejoining the company after taking on the role of regional manager for Wincanton for the last 12months. Before then, Gibbard worked at Palletforce as network operations manager for seven years. “This is a great time to be involved with the organisation,” said Gibbard. “We continue to break records every year with our volumes, but the difference between us and our competitors is we are facing the growing pains head on.